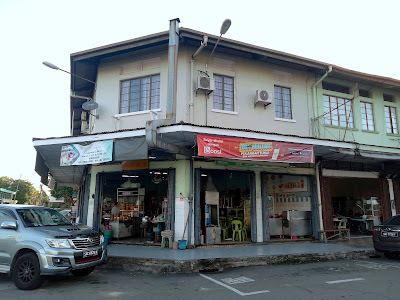 Hin Loi Guesthouse is located in Tanjung Aru Town. It is right above Kedai Kopi Hin Loi (兴来茶室), which has been operating since the 1920s. The guesthouse is near Kota Kinabalu International Airport and roughly 5 kilometers from Kota Kinabalu city center. What used to be the owner's family home now provides accommodation for budget travelers. There are 4 guestrooms in total. The two larger rooms have attached bathrooms, while the other two share a bathroom. 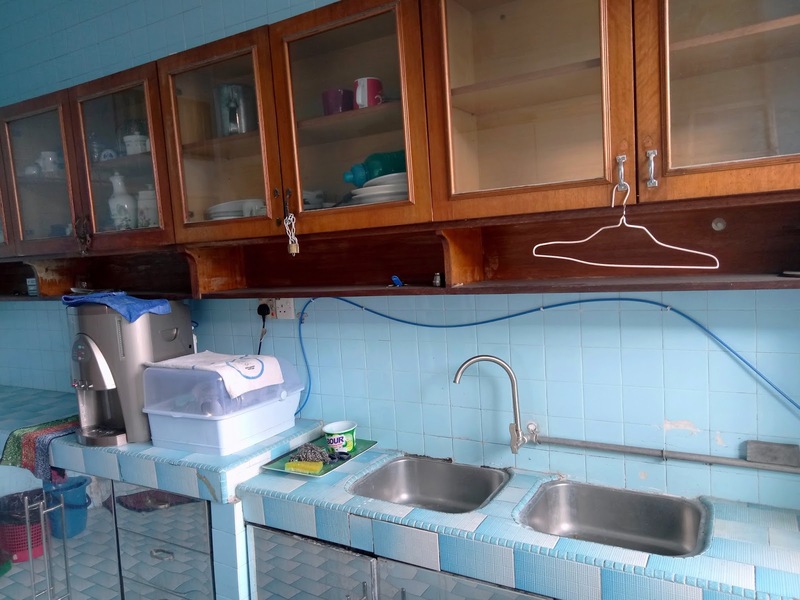 The common area has a small kitchen; I don't think it is equipped for cooking anything fancy. Filtered water and bottled water are provided. 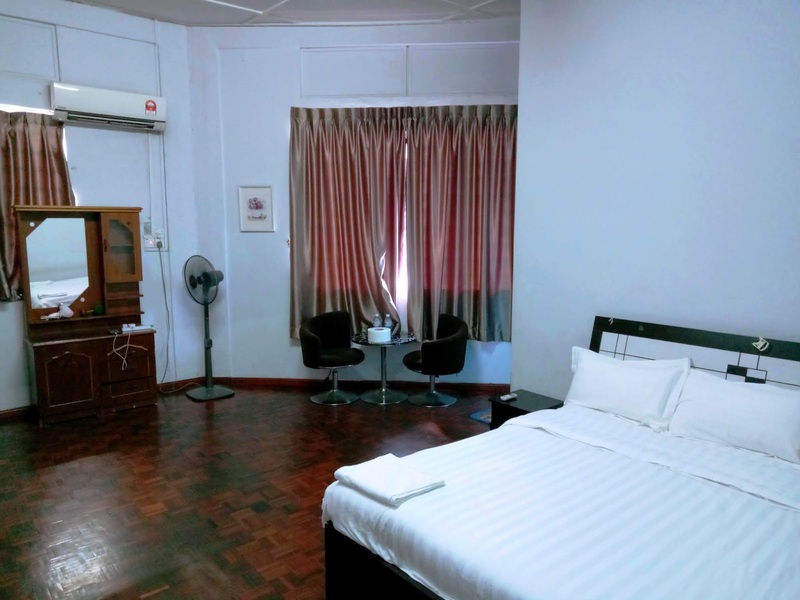 As for entertainment, Hin Loi Guesthouse has complimentary Wi-Fi access throughout the building. 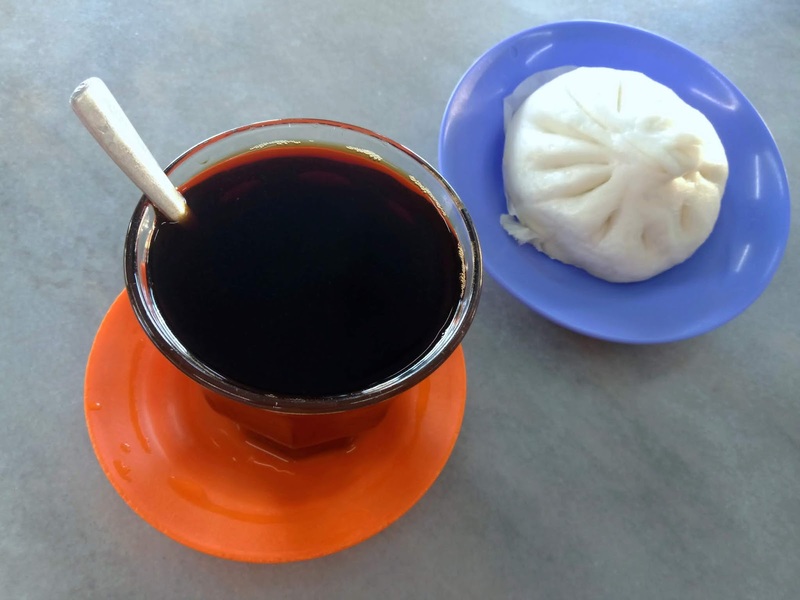 Each room includes complimentary breakfast for two at the kopitiam downstairs. Each person gets a choice of breakfast food and a drink. The eatery operates from 6:00am to 5:00pm. A different operator takes over in the evening. 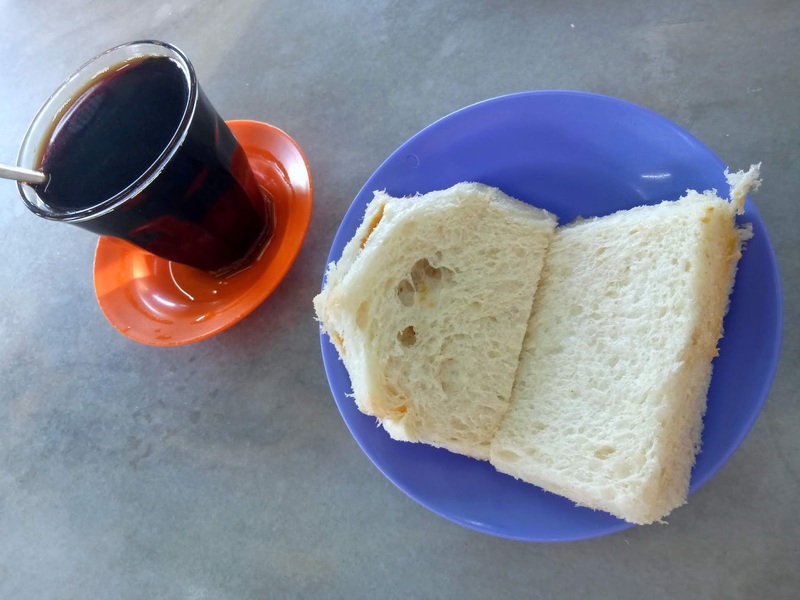 For breakfast, char siew pao (叉烧包) and roti kahwin (烘奶油咖椰土司) are local favorites. As for drinks, coffee gives the much-needed energy boost to start the day. Hin Loi Guesthouse is sufficiently comfortable for budget travelers. Its close proximity to the scenic Tanjung Aru Beach is a plus. The guesthouse has a second premises: a double-storey terrace house nearby.